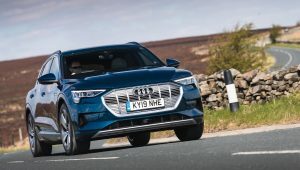 April 12, 2019The Audi e-tron is the first all-electric offering from the brand and it’s a very capable, desirable yet also practical product. 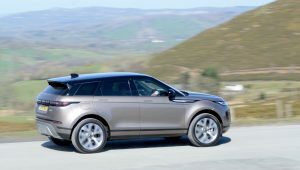 April 4, 2019The new Range Rover Evoque may look similar to the last one, but you’ll soon discover that this is a very different – and much improved - car when you drive it. It's also ready for electrification. March 25, 2019The Suzuki Jimny offers excellent off-road capability in a lightweight and compact package, with very few rivals currently on sale. 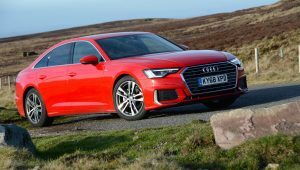 March 21, 2019The new Audi A6 40 TDI Saloon is comfortable, refined and economical on the motorway, it’s spacious and features a high-tech dashboard, and it even has a mild hybrid diesel powertrain. 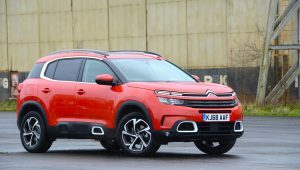 March 18, 2019The Citroen C5 Aircross is good to drive, it has excellent ride quality, along with lots of space, and it offers good value for money. 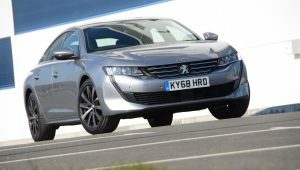 March 11, 2019The new Peugeot 508 looks good, it feels agile to drive, and it’s economical, but is let down by turbo lag and too many controls on the touchscreen. 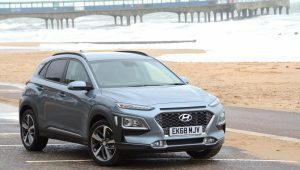 February 13, 2019We like the Hyundai KONA, having tested it with petrol and electric powertrains – but is the diesel equally as good? 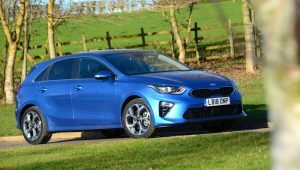 February 12, 2019The new Kia Ceed does most things very competently but we’d recommend everyone to try the all-electric Kia e-Niro before buying a petrol or diesel Ceed. 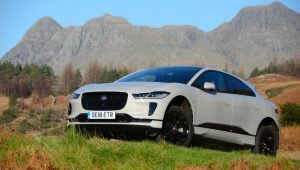 December 12, 2018We’ve already had an initial drive of the Jaguar I-PACE, but what’s it like to live with for a longer period of time – especially when you’re covering lots of miles in remote areas away from the main concentrations of public charge points? 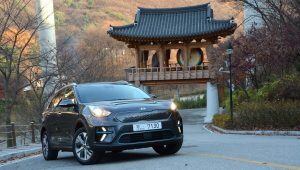 December 4, 2018The Kia e-Niro has an official 282 mile WLTP electric driving range, a practical, compact crossover-style body, and it’s relatively affordable: it’s another game changer from the rapidly progressing Hyundai & Kia corporations.